The latest news and events relating to IVDs and the healthcare policy, legislative and regulatory landscape. 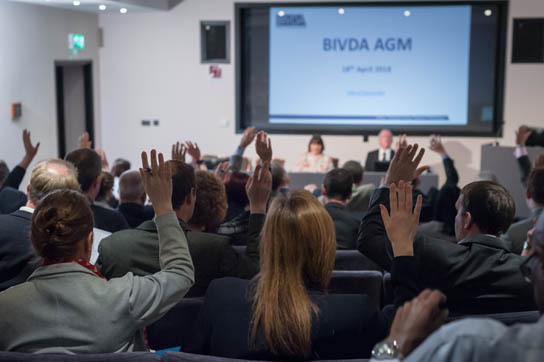 BIVDA regularly produces insight and analysis on the key issues impacting the IVD industry. You can learn more about some of these issues here. 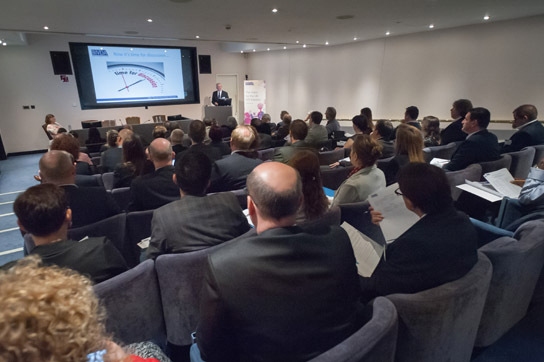 Want to find out more about how the IVD industry can play its role in tackling global challenges like antimicrobial resistance and deliver improved outcomes for patients and the NHS? Then check out our latest reports and newsletters! 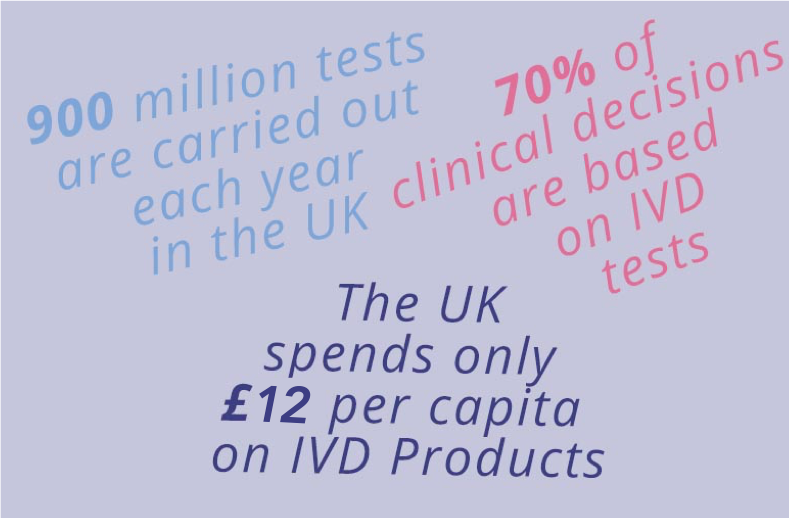 A useful depiction of the IVD Industry in numbers! 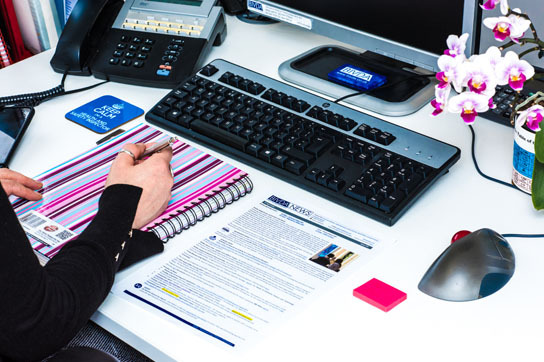 The IVD industry is an innovative sector that through research and development, is delivering improved outcomes for the NHS, UK economy and most importantly, patients. IVDs are a vital component of all NHS front line services and an integral part of almost all patient pathways. As such, the contribution of the IVD industry to the health and wealth of our nation should not be underestimated. 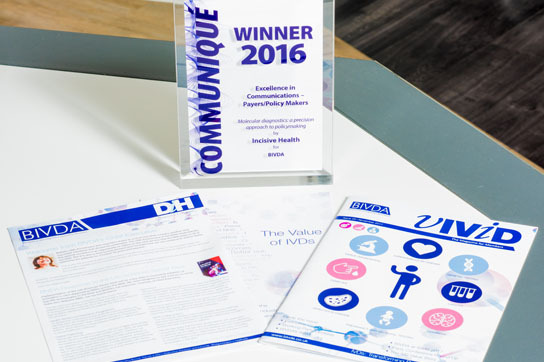 Effectively used, IVDs help to reduce hospital stays, support patients to look after their own health and release resources for use elsewhere in the NHS, resulting in a healthier population and stronger economic growth. Through the use of case studies. 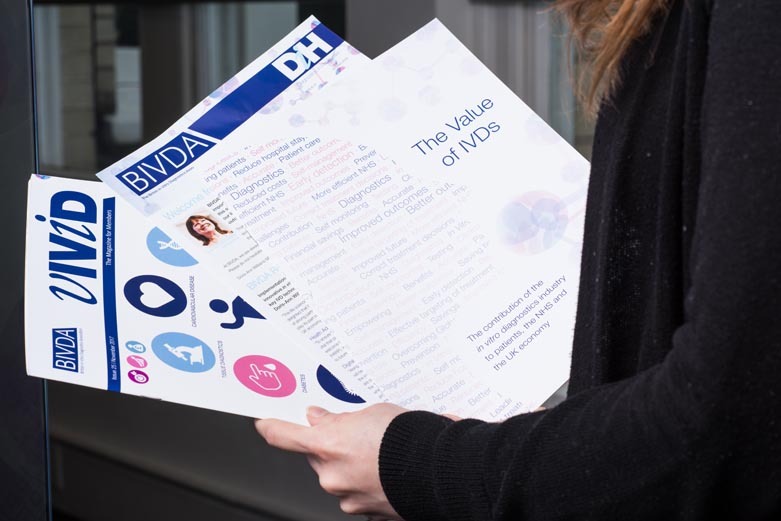 BIVDA’s IVD Value Story examines the benefits of IVDs in detail and highlights five priority areas that need to be addressed in order for the industry to reach its full potential.